Google is pushing Android One but needs more partners to expand. Not only manufacturers, but they also need operators and vendors who also has a consolidate market where Google has trouble accessing position. Now, Google has joined hands with Xiaomi to compete against a wider range of devices. Xiaomi is known for providing well built and advanced features at very cheap prices devices. 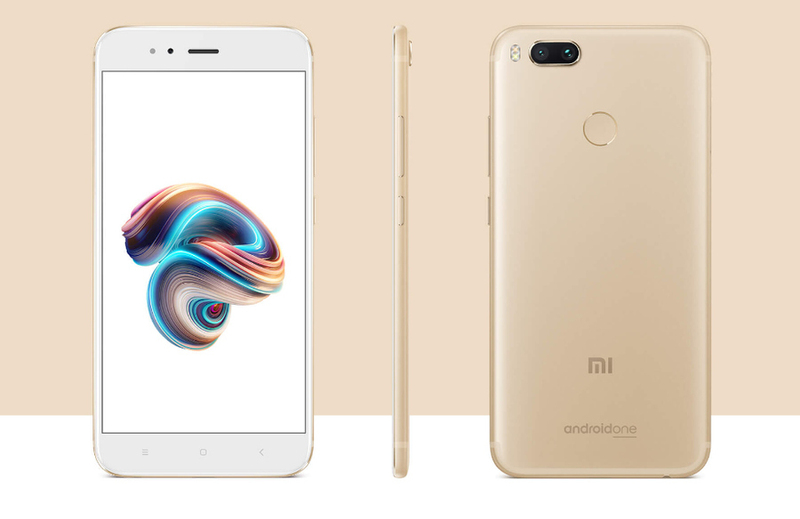 This Xiaomi Mi A1 is no exception, and that after all is a product entirely Xiaomi, but stock Android pre-installed and Google gifts 200GB for Photos storage. Xiaomi Mi A1 features are equivalent to those of Xiaomi Mi 5X, an original device which it is based. It has a screen of 5.5 – inch FullHD and Qualcomm Snapdragon 625 processor, the most powerful to date on Android One. Followed by 4GB of RAM and 64GB of storage, battery 3080mAh not bad, but they are lower than other Android One 3900mAh. We do not have water resistance, but a metallic unibody body that transfers a premium feel not very common in smartphones on Android One. The photographic section itself is certainly a point where the Xiaomi Mi A1 leaps quality seen so far in Android One. It has a dual camera 12 + 12 megapixels and optical zoom up to two increases. With a combination of some of the best specs — updates coming from the big folks at Mountain View, this is possibly the best value proposition anyone could’ve imagined. It was not hard to stand out from Xiaomi Android One devices because the truth is that there have been very few this 2017. Also, Android One is associated with the concepts of fast and economical mobile, a message for manufacturers they would like to convey. Being part of the Android One initiative, it comes with an update promise! The Xiaomi Mi A1 will be available in India from 12 September (expected), and it costs Rs 15,000.